From the friendly smiling startup icon to the dreaded bomb icon (signalling a fatal system error), it was the graphics that brought early Macintosh computers to life and set them apart from text-based PCs. 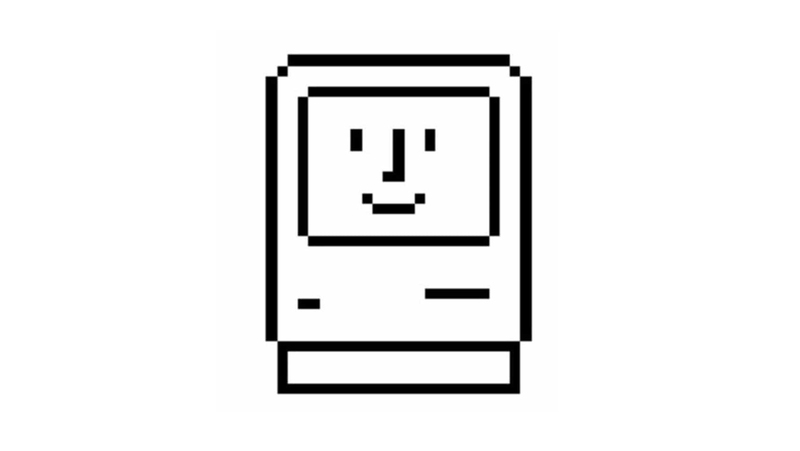 But few Mac users computing in the 1980s knew at the time how much of their visual experience traced back to one woman: Susan Kare. Kare’s influence both initially and over the decades that followed is hard to overestimate. Her pixel art formed the basis for digital tool icons still in use today, including the command symbol as well as the lasso and paint bucket commonly found in visual editing programs. Typefaces like Chicago and Gothic also persisted long after the original operating systems for which they were designed went away. Later designs made for other computing companies like IBM and Microsoft, including notepad and control panel icons, have also stuck around in some form or another (with iterations along the way). In recent years, Kare has done work for Facebook and Pinterest as well. But Kare’s big break came back in 1982 when a friend invited her to apply to Apple. She arrived with a gridded notebook and began sketching out ideas around pixel-based design constraints. Macs weren’t the first computers to use a kind of virtual-reality, point-and-click desktop in place of a command-line approach. This kind of graphical user interface had been experimented with for years. 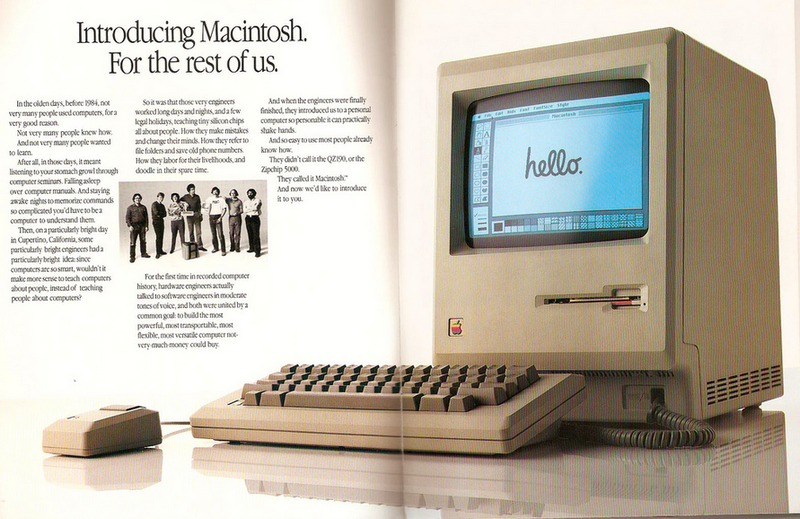 But Steve jobs recognized its potential — the way it could attract non-computer geeks, artists, musicians and everyday users. And Kare’s innovative work operated in parallel with his vision. Her designs were intuitive, meant to communicate ideas rather than being realistic, and were instrumental in making both useful products and sales. To her, the pixel limitations were helpful frameworks. They facilitated more minimalist and thus inclusive graphics as they left room for interpretation. In many ways, Kare’s work decades ago presaged a shift toward visual-based communication that is still ongoing to this day, embodied in the rise of Imgur and Pinterest as well as gifs and emojis. Kare’s designs have been featured in the MOMA and have also won her an AIGA award in addition to other acclaim. Those nostalgic for some of these classic graphics can also find prints on Susan Kare’s website as well as a book she published of Susan Kare Icons.